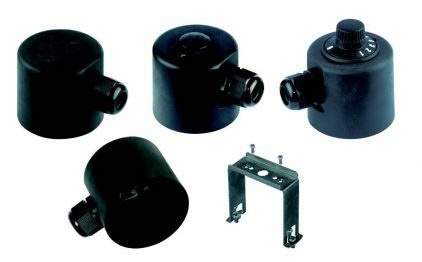 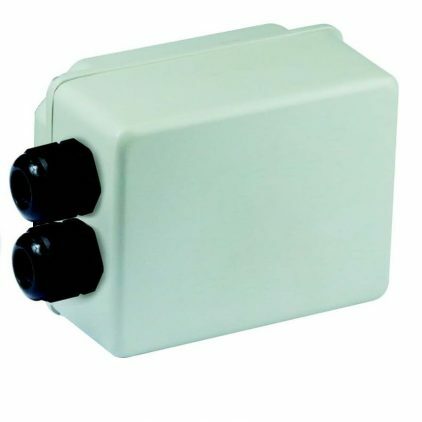 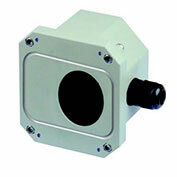 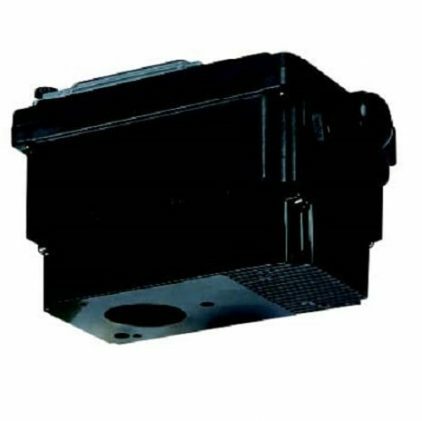 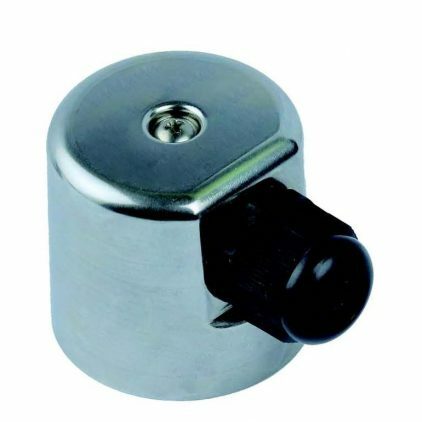 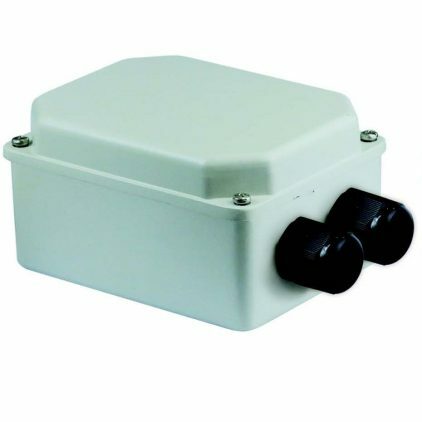 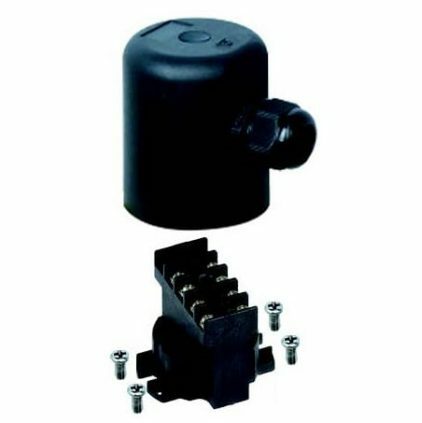 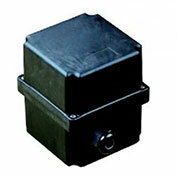 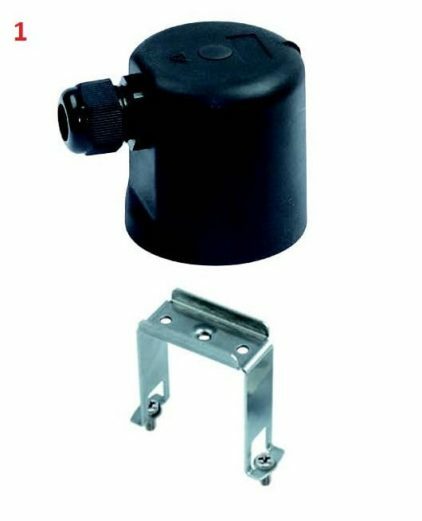 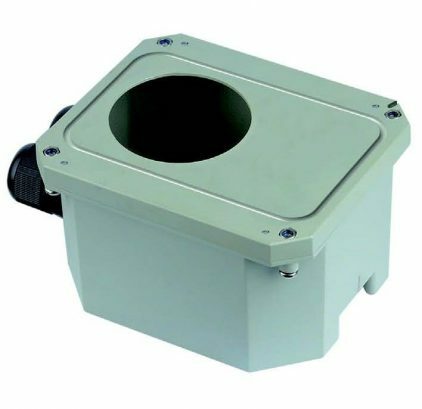 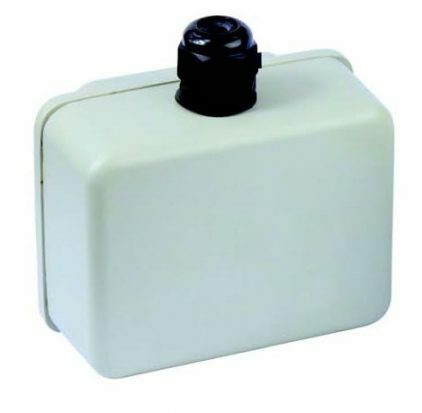 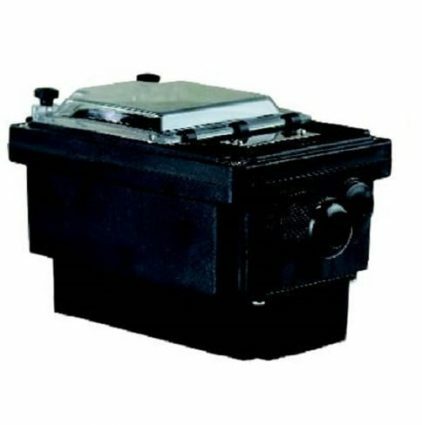 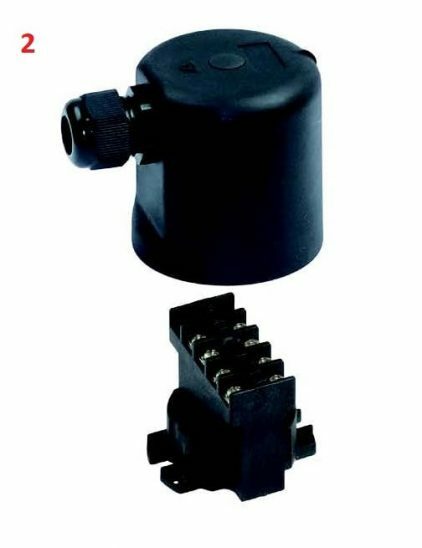 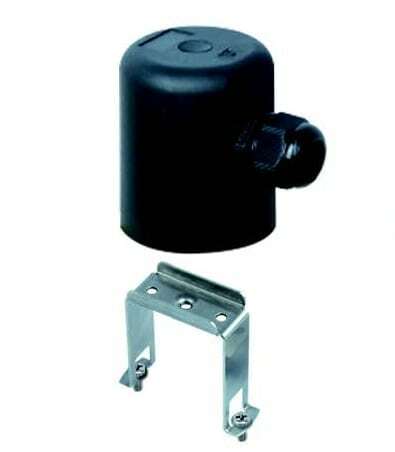 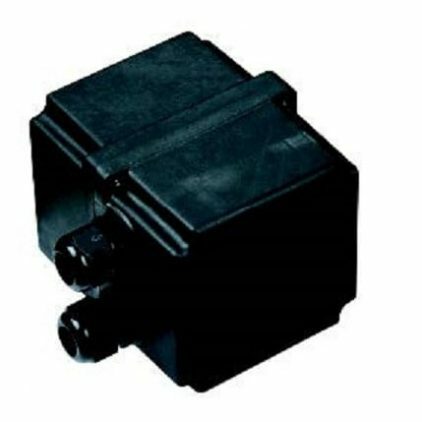 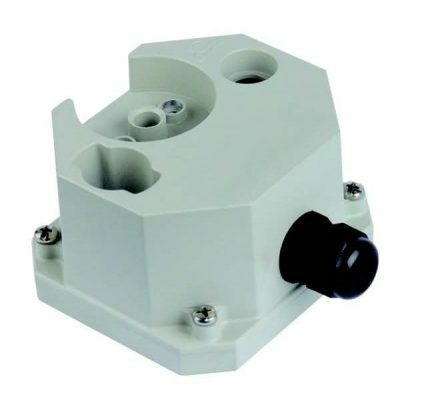 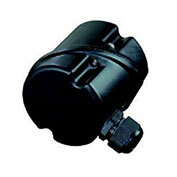 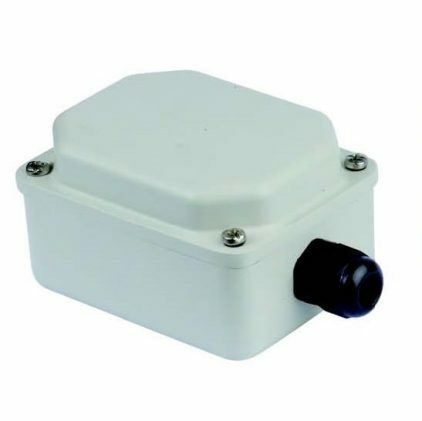 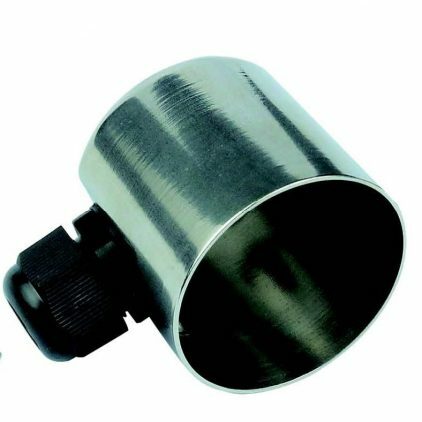 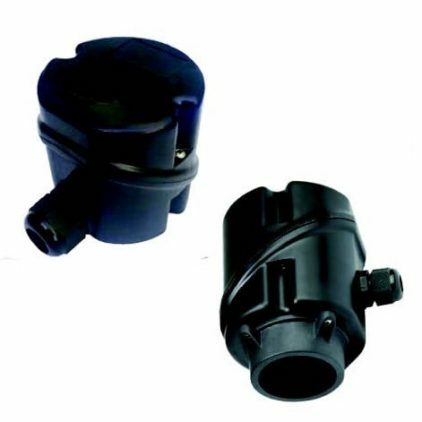 This finned heater housing is used for standard fittings with three M4 mounting screws at 120 °. 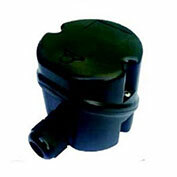 This housing is used for standard 2" immersion heater fittings. 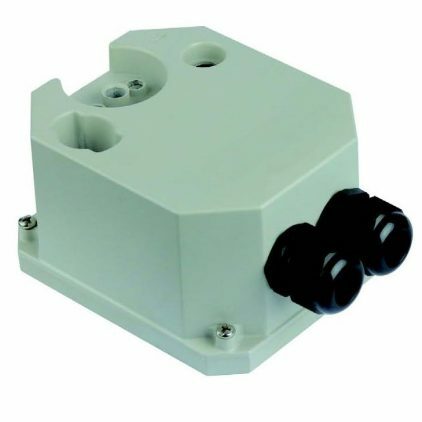 This housing is used for immersion heater fittings. 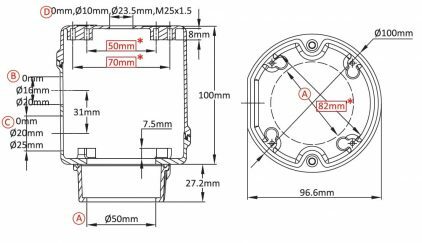 This housing is used for standard 2”1/2 and M77x2 immersion heater fittings.